FIRMWARE UPDATE ANDROIDBOX / ANDROID STICK / STICK ANDROID TV / ANDROID TV BOX / MEDIAPLAYER. We put the latest firmware for you on your Android TV Stick / Android TV Box! FIRMWARE UPDATE ANDROIDBOX / ANDROID STICK / STICK ANDROID TV / ANDROID TV BOX / MEDIAPLAYER. We put the latest firmware for you on your Android TV Stick / Android TV Box! 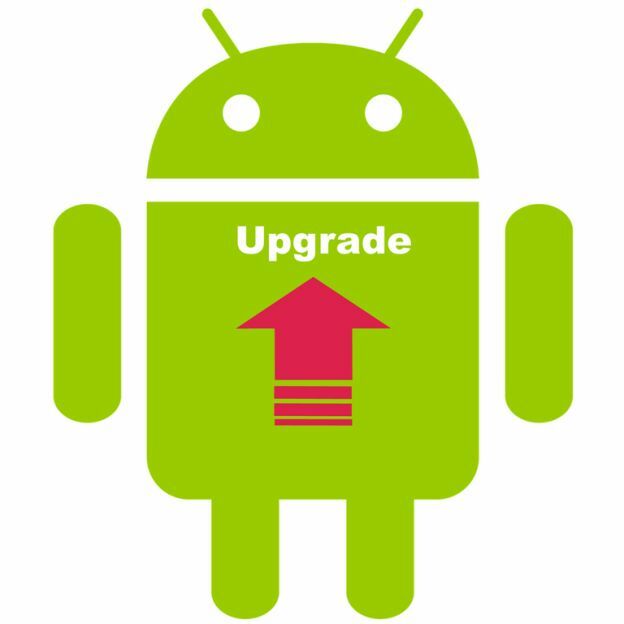 Firmware is the operating system that is put from the factory (or us) to your Android TV Stick / Androidbox. Often, these manufacturers supply the older firmware, we put on all our products with the latest firmware. We provide the equipment always the best working firmware. Pay attention! There's no new firmware available for any Android TV Stick / Box. State so before you send your Android TV Stick / Andoid Box type, you can do when you want to settle in "Note", or contact us so you will not get any unpleasant expectations. 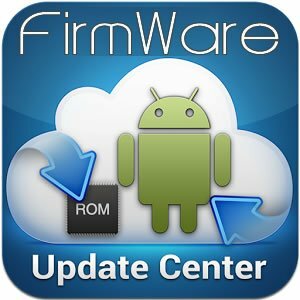 What can you expect from new Firmware? Update the operating system (eg. 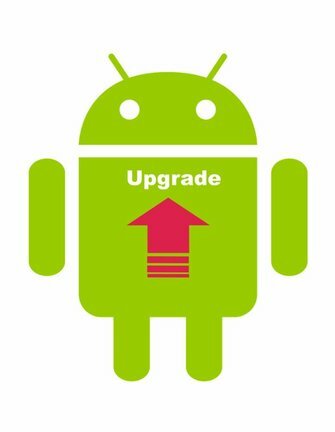 Android 4.1 to 4.4 or 5.1 if possible). Bugs (errors in the firmware) to be remedied. AnTuTu Benchmark scores after update often higher. Maybe you bought your Android TV Stick / Box before the new firmware was out. If you are unable to install the new firmware? Or do you just not have time here? We present you the latest firmware on your Android TV Stick / Box. Send your Android TV Stick / Box to us. Once we receive your Android TV Stick / Box, we will update this and send it directly in most cases. Be sure to include your type of Android Stick / Box! Bring along and one hour later retrieval can. Or by appointment!